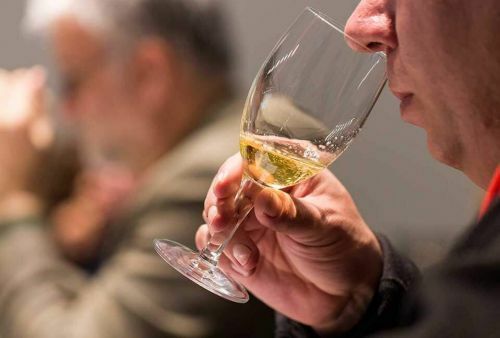 The London Wine Competition boasts of having the most highly qualified and trained panel of international judges. 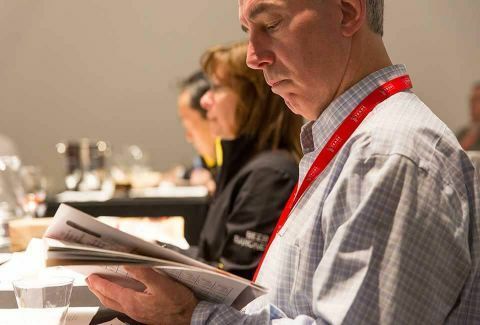 Judges are selected for their knowledge and experience, and in order to ensure that products are evaluated fairly and with consumer expectations in mind, qualified and knowledgeable consumer judges work alongside MWs and prominent trade judges. If you are interested in being considered for our panel of judges, please email us your bio at email us and we will get in touch with you.